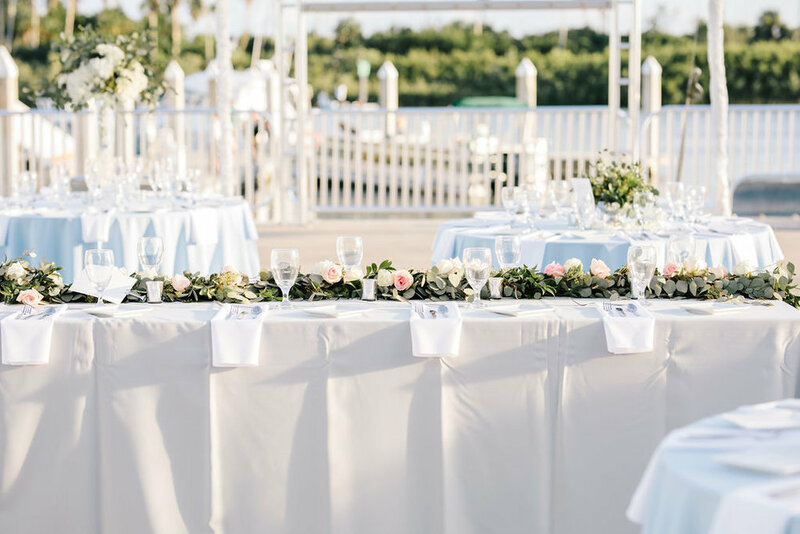 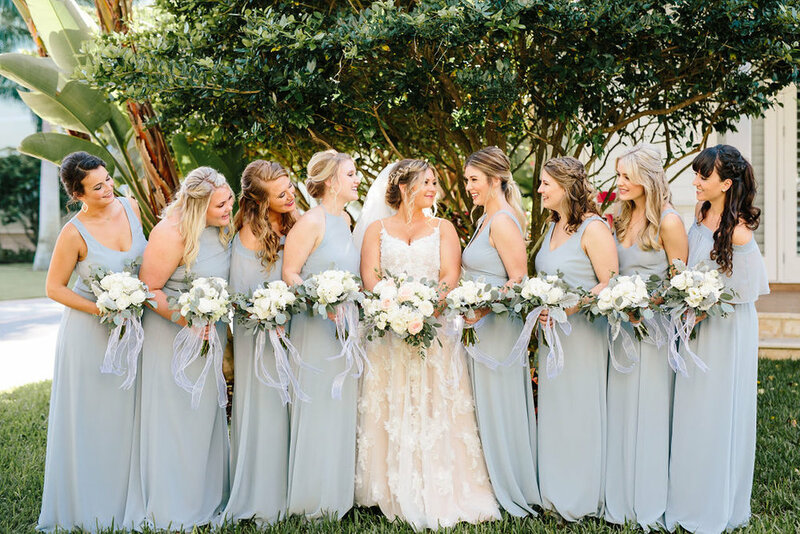 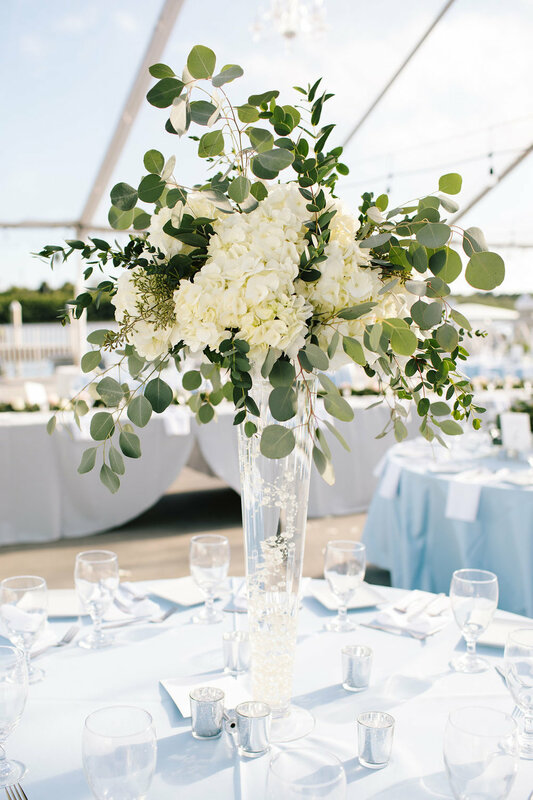 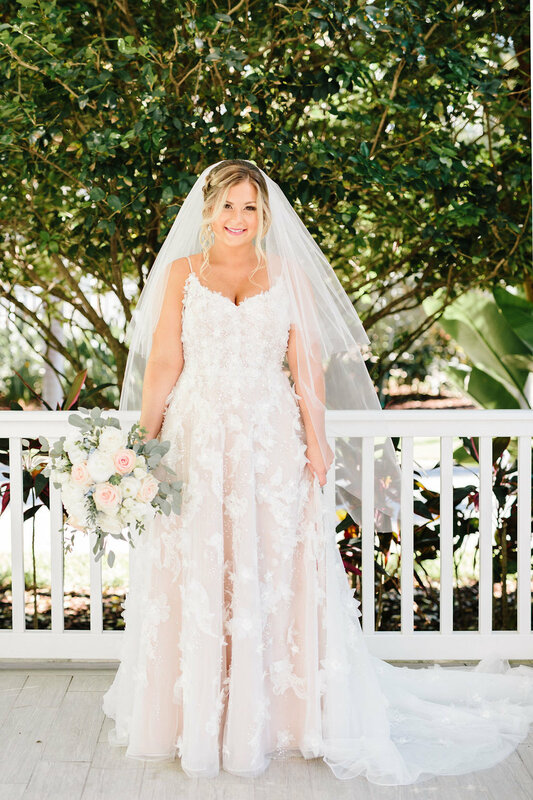 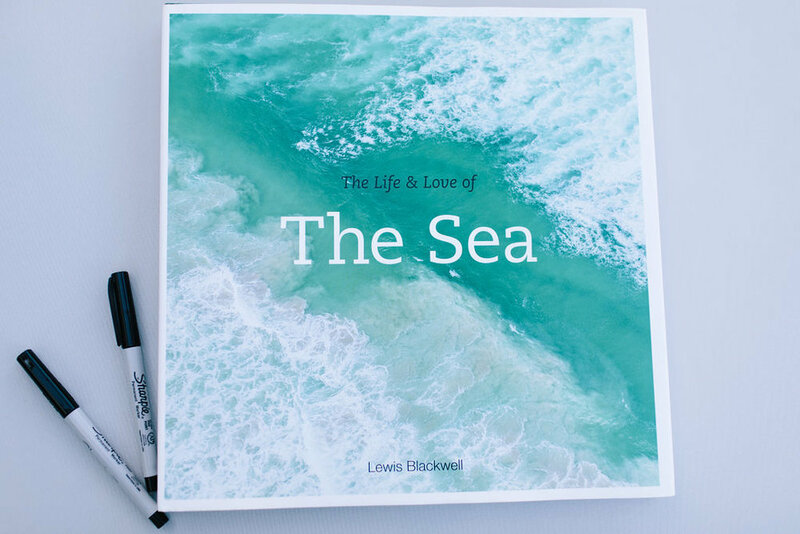 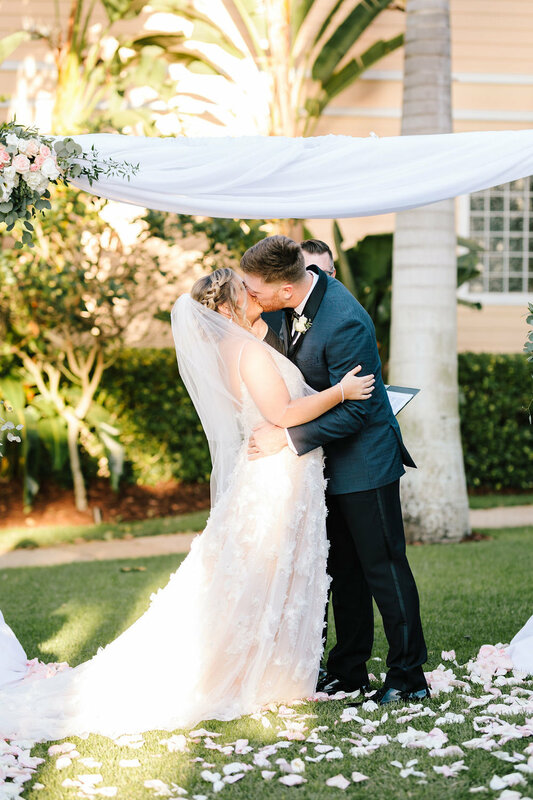 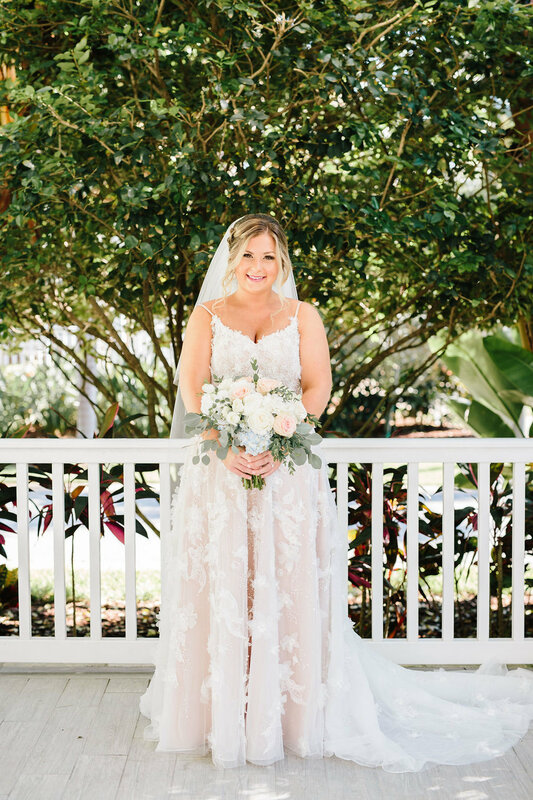 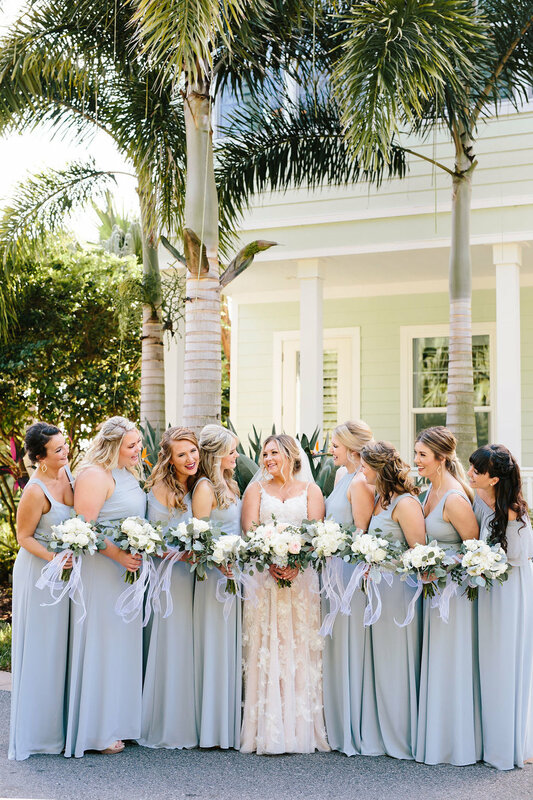 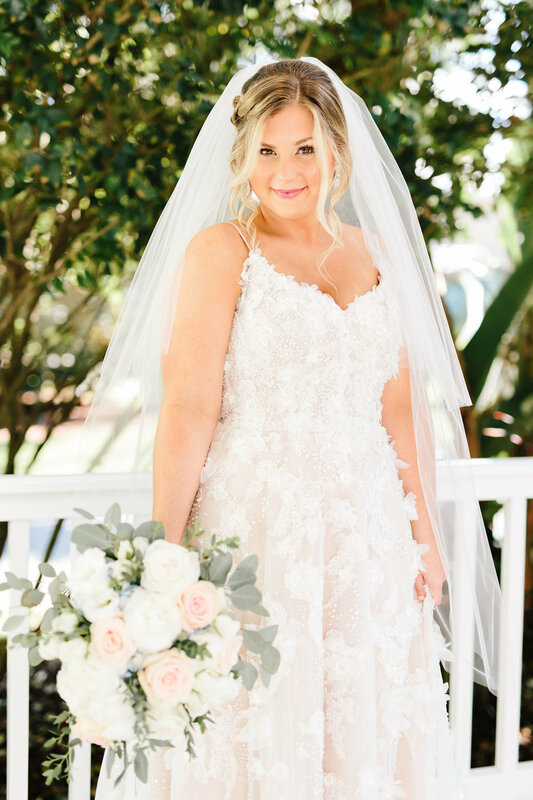 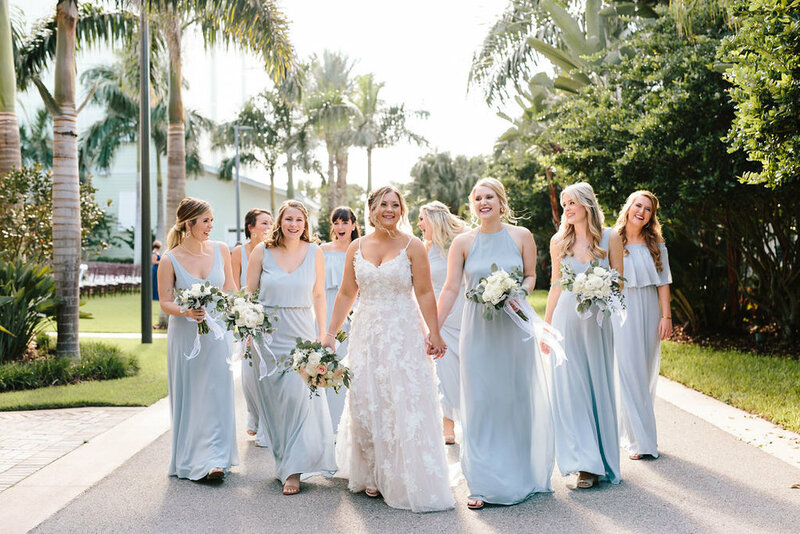 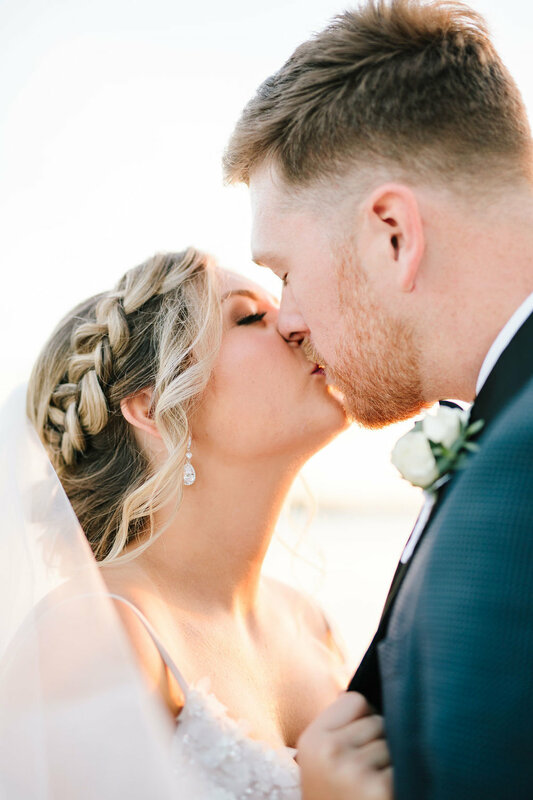 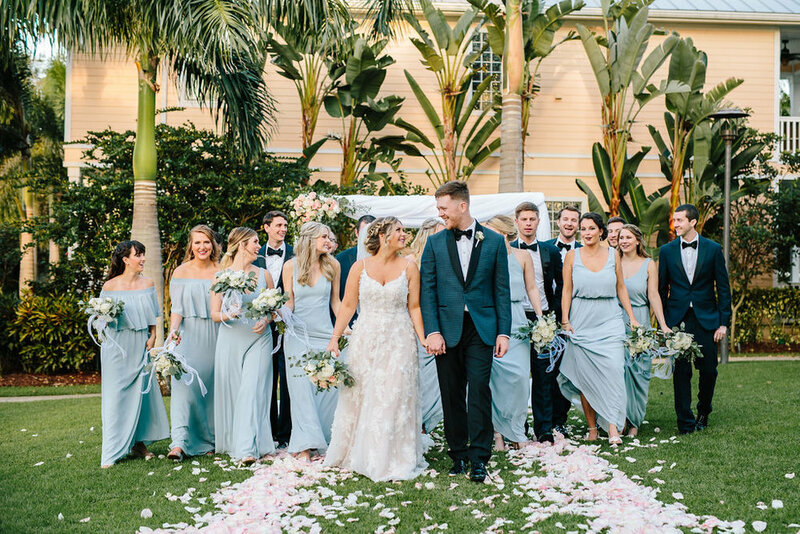 Ashley + Brent’s New Smyrna Marina + Outriggers wedding was so unique and beautiful. 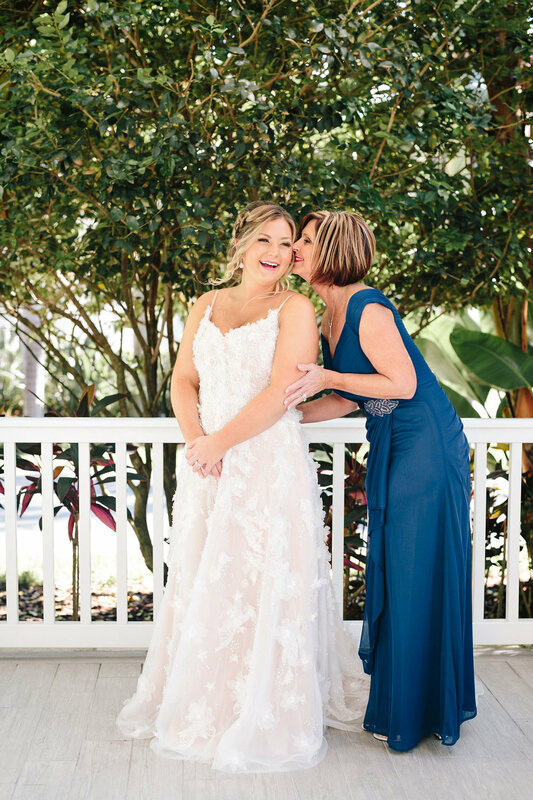 Ashley’s mom, Cheryl, the owner of The Posh Pineapple in NSB was just as fun to plan and laugh with along the way! 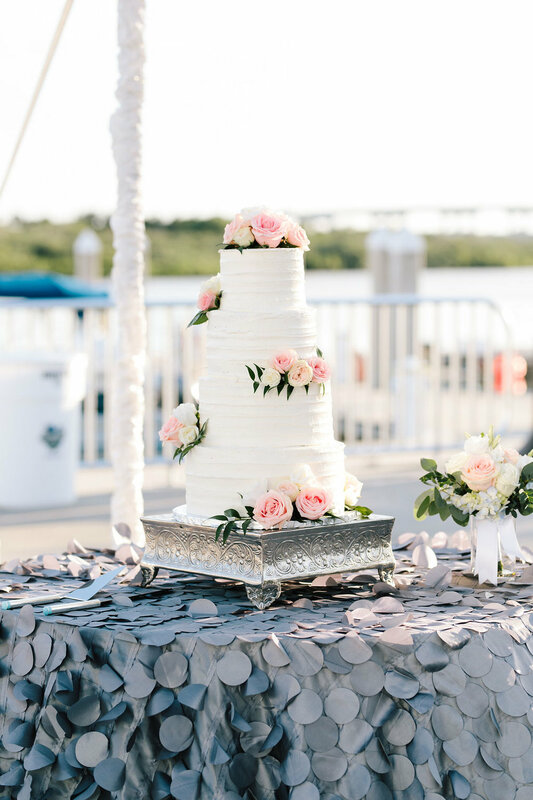 We turned an ordinary slab of concrete in front of the marina into a fairytale wedding reception! 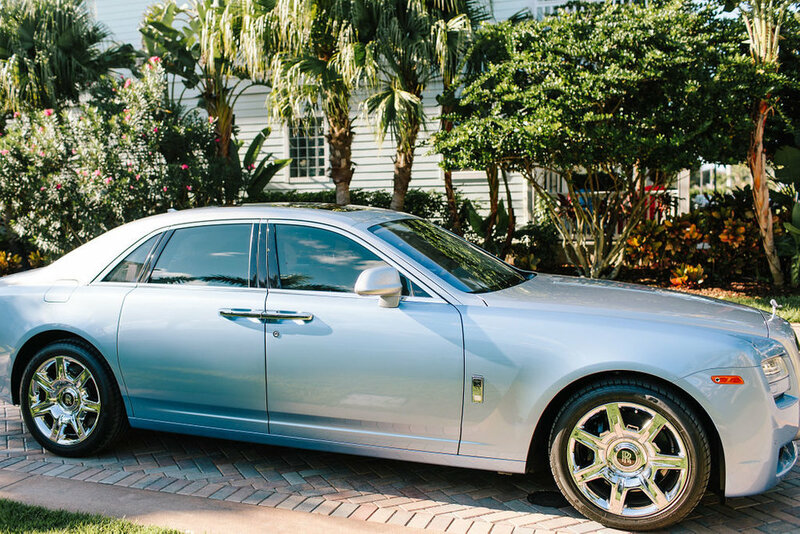 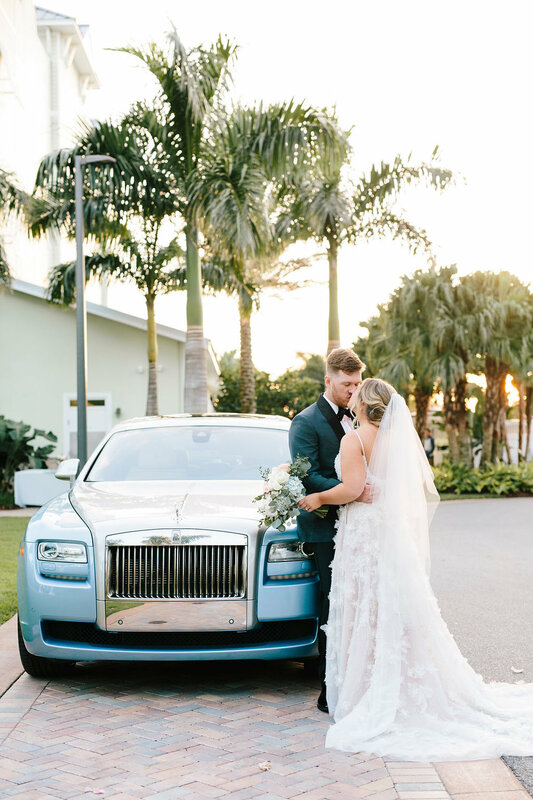 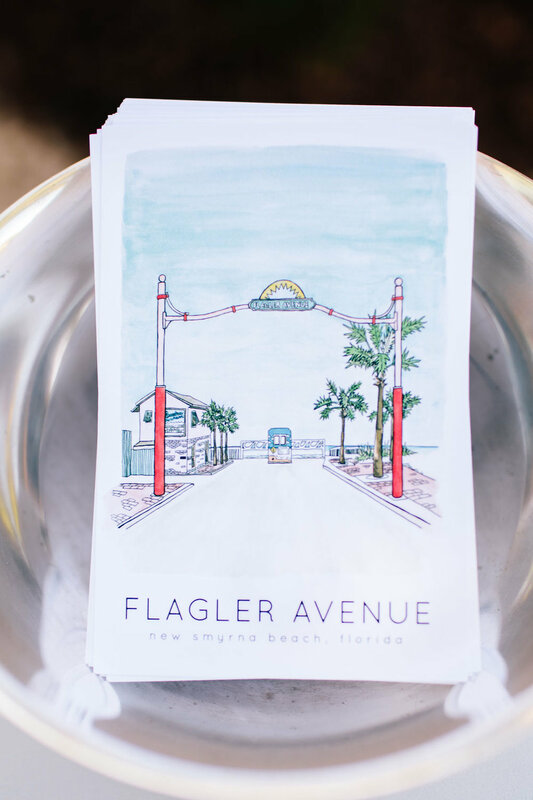 From the Flagler Ave. custom postcards to the light blue Rolls-Royce, every detail was carefully chosen. 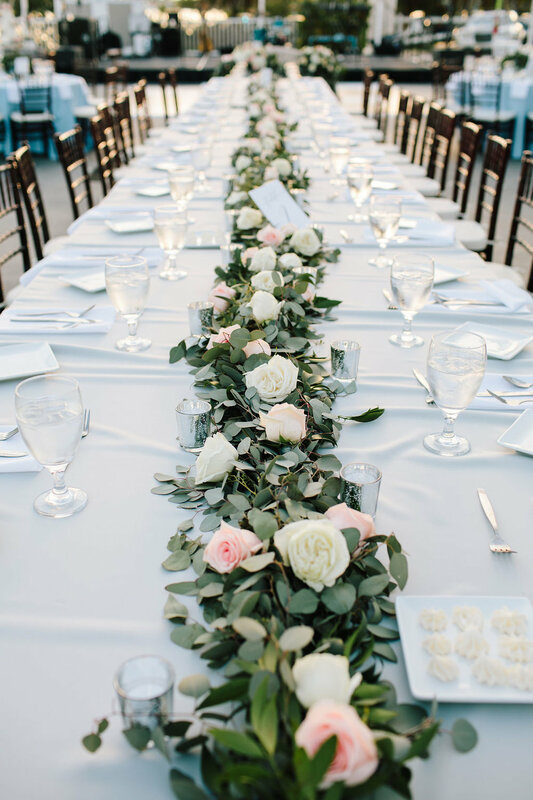 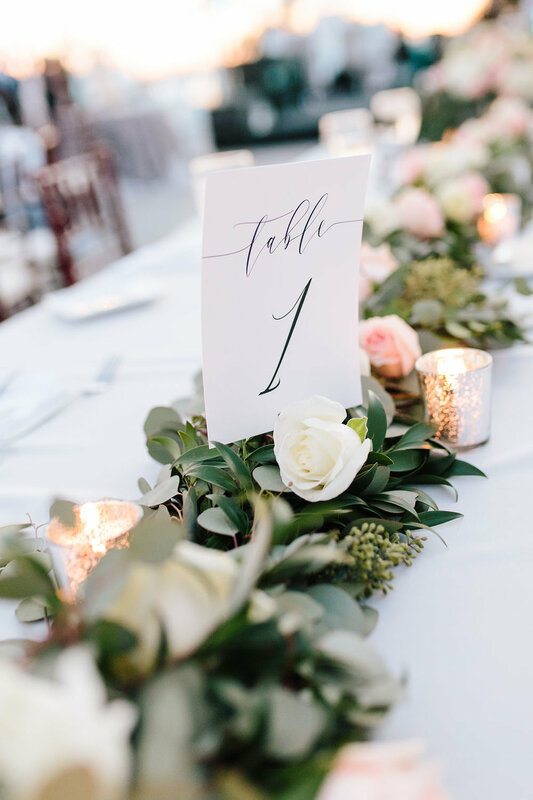 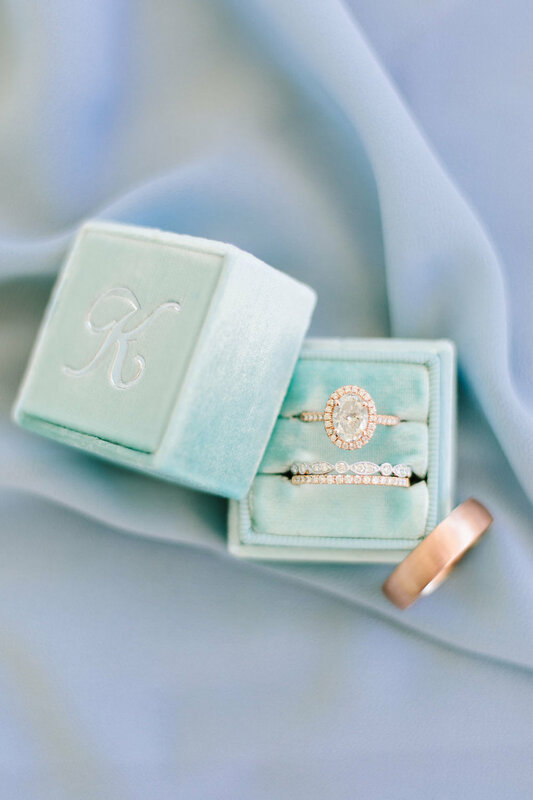 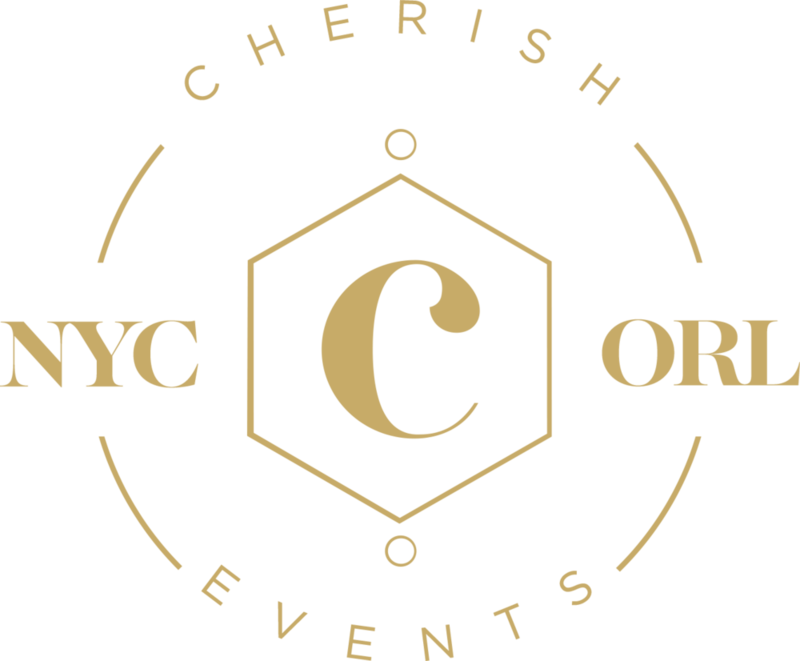 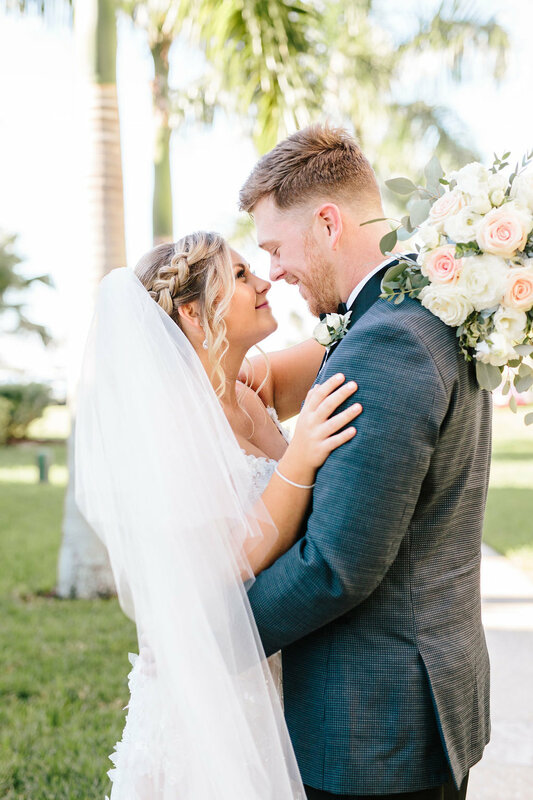 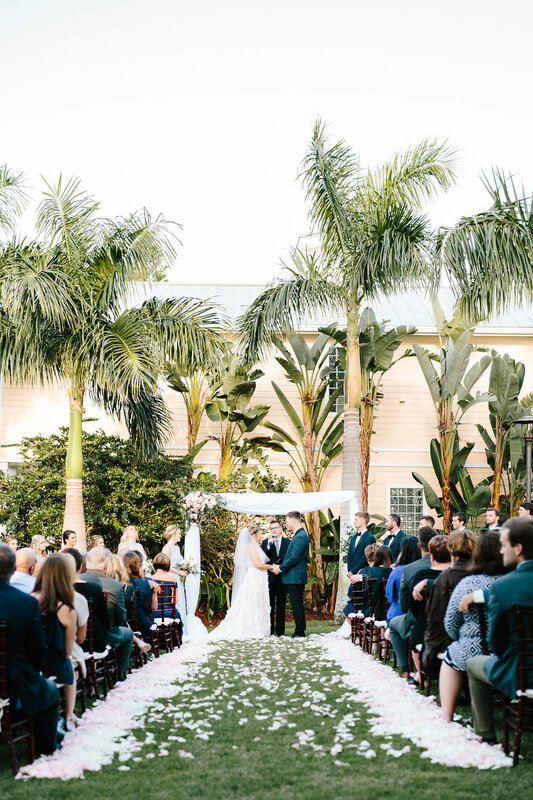 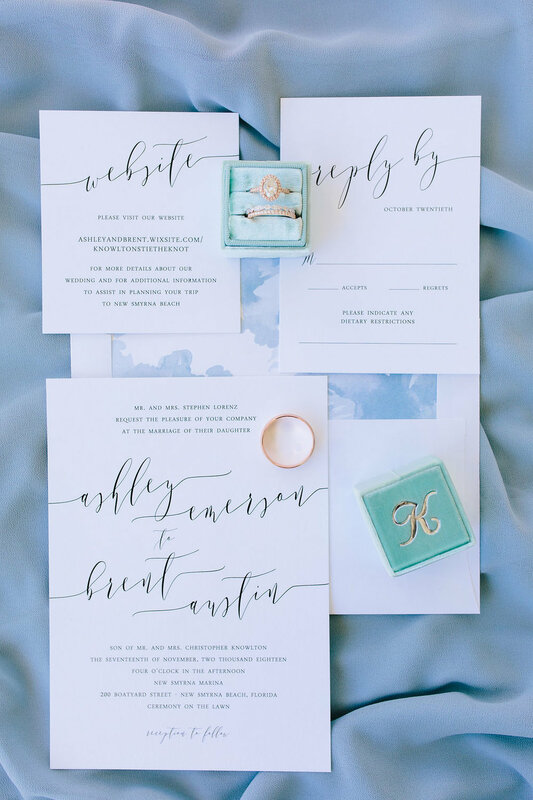 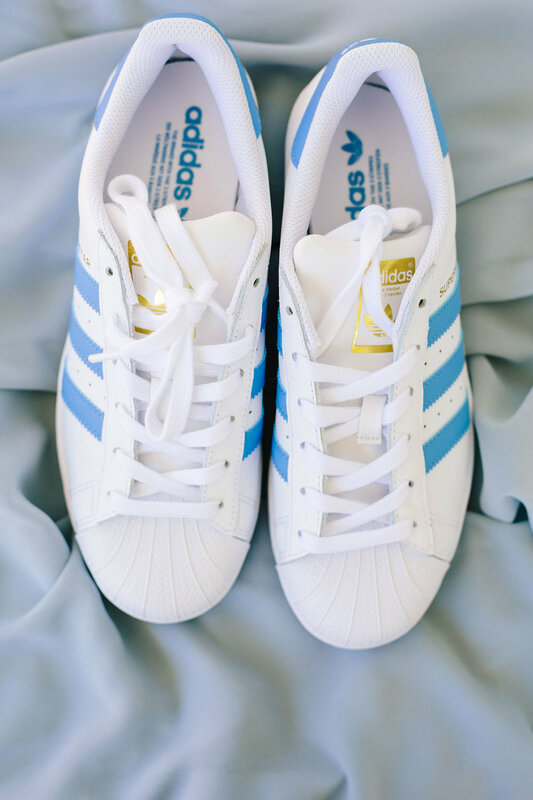 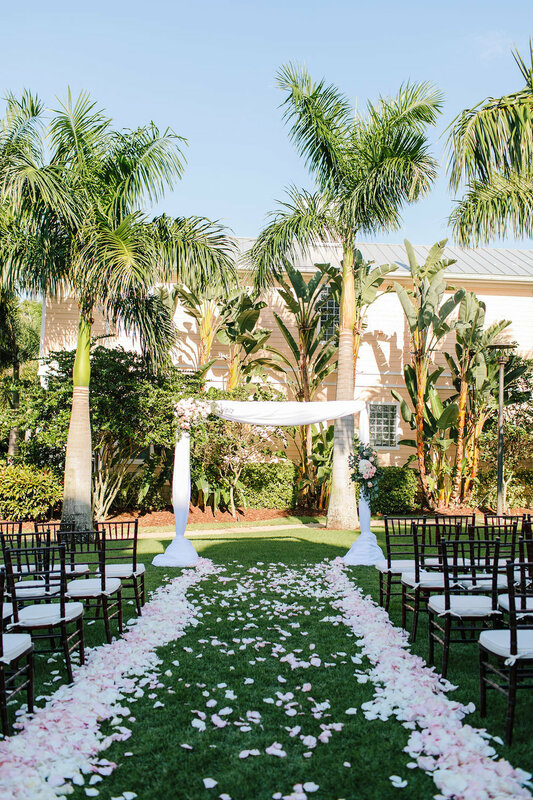 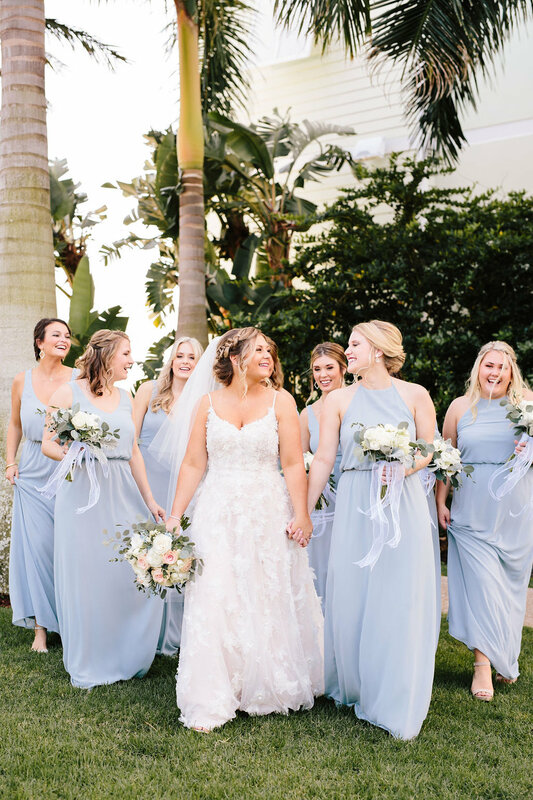 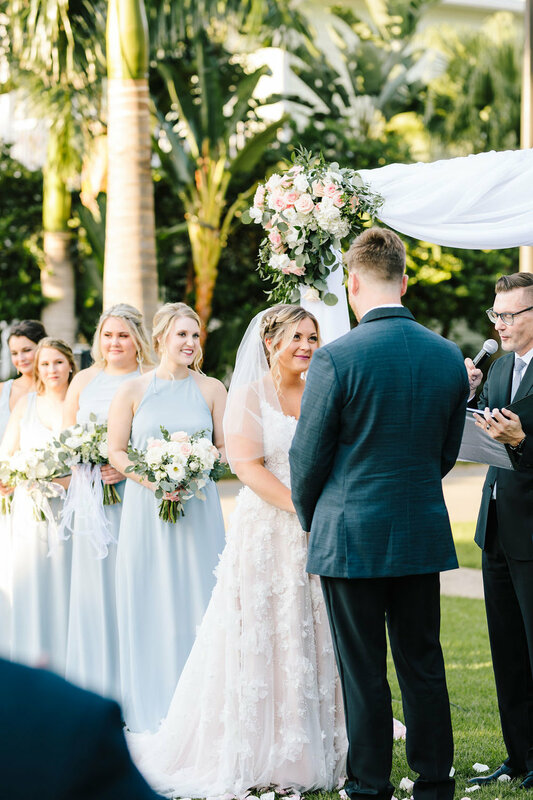 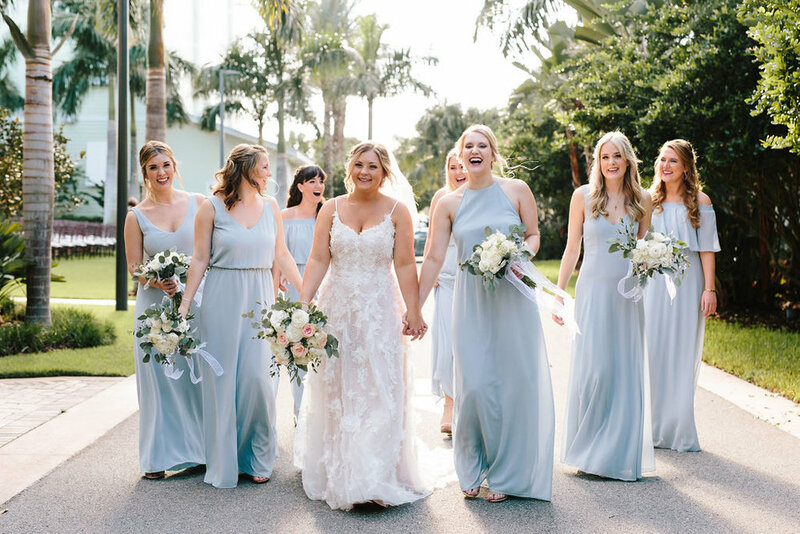 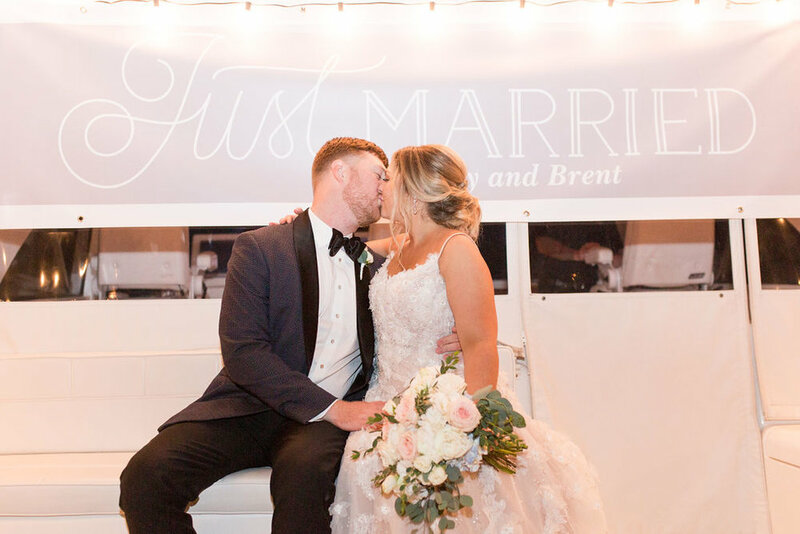 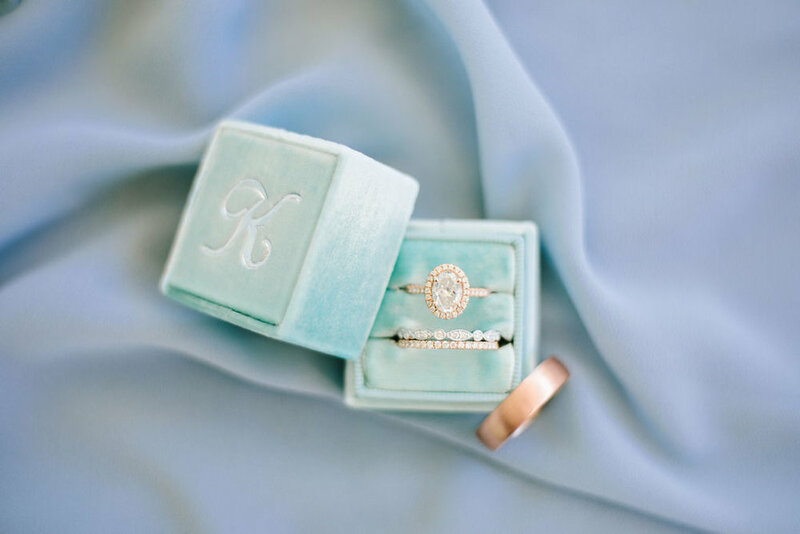 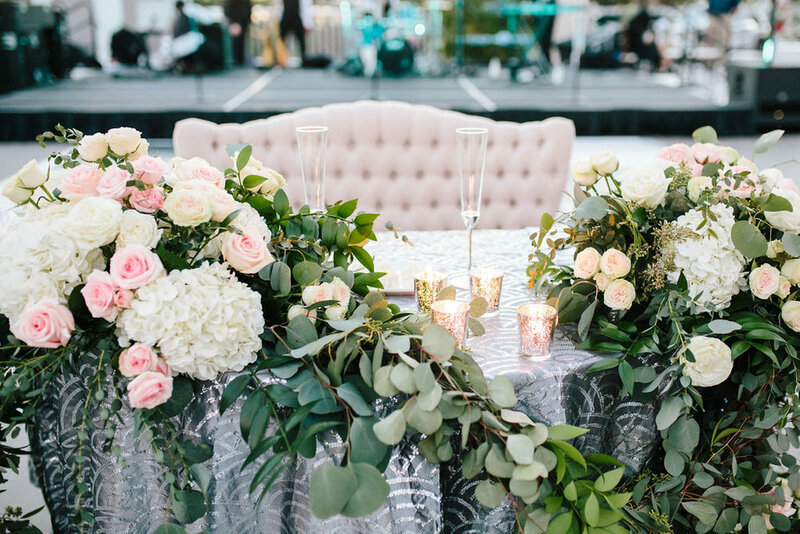 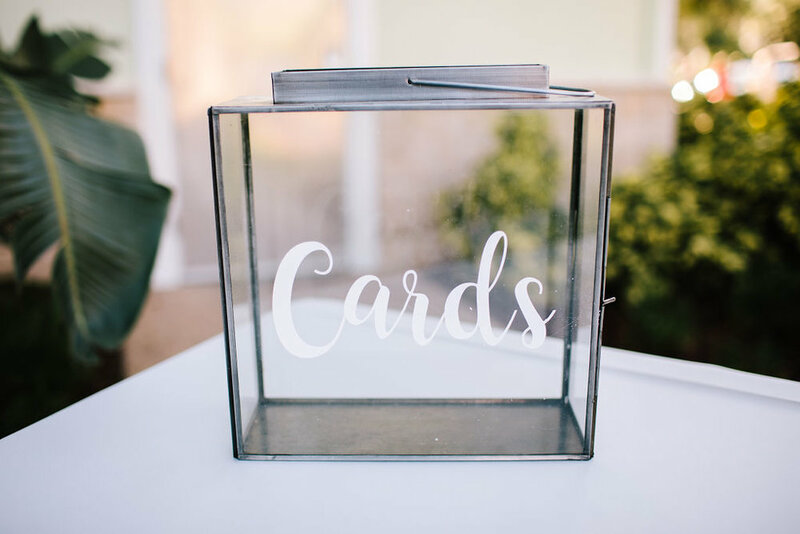 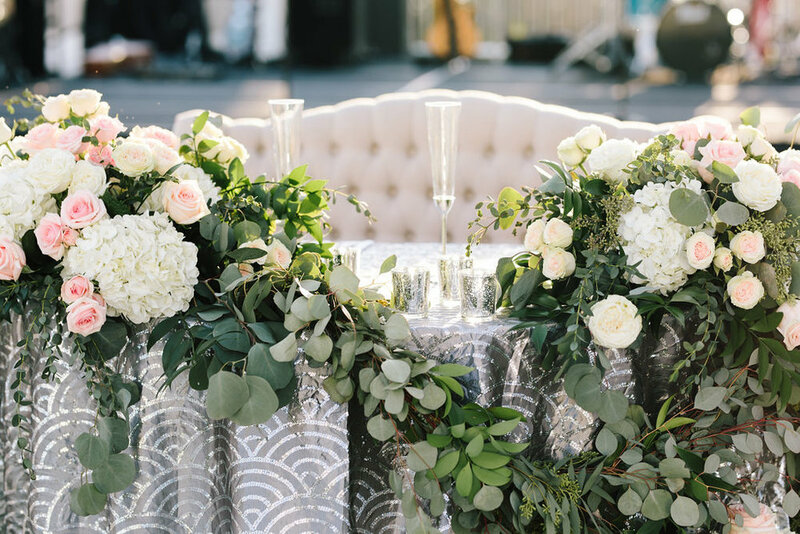 Check out all of the beautiful wedding photos from the super talented Emily Knuth!